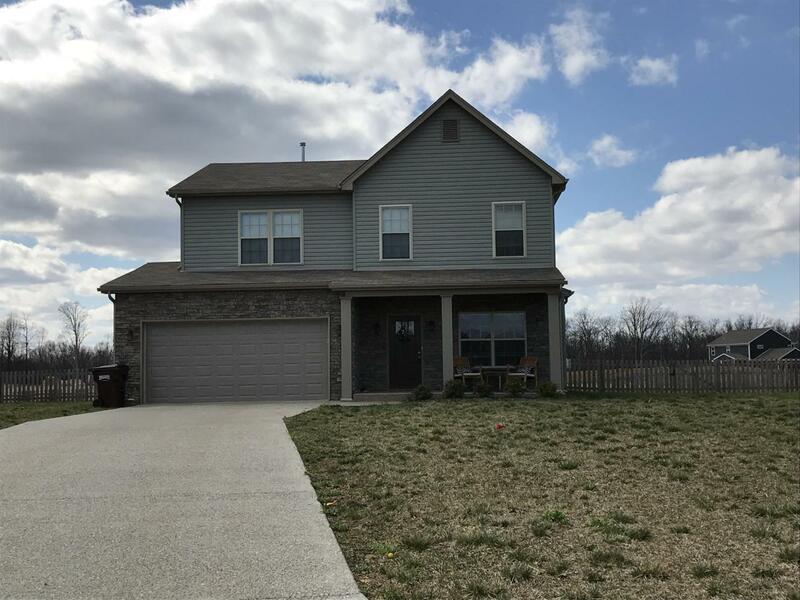 This home is less than 2 years old in a great area. The home has 4 bedrooms and a large master bedroom. The upgraded cabinets and island with ship lap make the kitchen a dream. The large laundry room on the first floor will make you want to do the laundry. The home has a large back yard on a desired cul de sac, already fenced in for your family to enjoy. Call today to schedule a showing.